HE'S been in the butchery business for 20 years, and now Scott Easterbrook is excited by the prospect of renovating his newest venture. Mr Easterbrook, 35, recently purchased the freehold at 69 Wyrallah Rd, Girards Hill, which had previously been a butcher shop. He's already well-known in the region through his Country Meats store in Goonellebah and has been wearing an apron for two decades. "I hope to have this renovation completed by the middle of he year,” he said. While the new business name is still under wraps, Mr Easterbrook said the refurbishment of the building on the corner of Wyrallah Rd and Esmonde St will give the butchery some green credentials. "We will use the solar panels on the roof,” he said. As well as using meat from his own cattle, Mr Easterbrook said he will be sourcing locally grown meats and products where possible. "We have won awards for our bacon,” he said. Saving his customers time, he also plans to offer an range of value-added meals, ready to cook, as well as a wide range of sauces, chutneys and preserves, including the increasingly popular meat rubs. "Rubbing meats before smoking and barbecuing is becoming really popular,” Mr Easterbrook said. 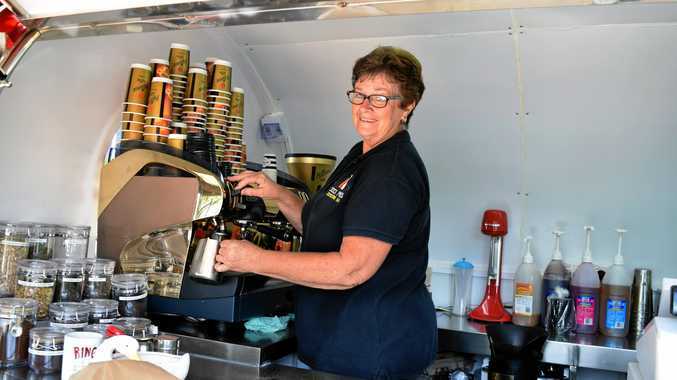 He said he was passionate about his new business and will spend about $200,000 spent on renovations and refurbishments, including a new cool room, prep areas, signage and retail space. It's a big commitment to Lismore, however, Mr Easterbrook said he has been planning his expansion for a while and already has his staff organised. 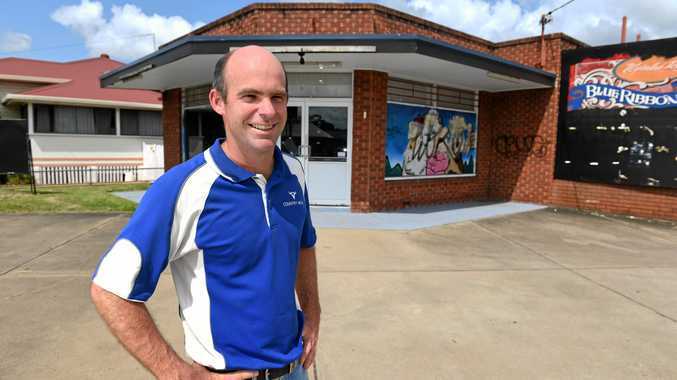 As a small business-owner, Mr Easterbrook said he's also looking forward to being part of the close-knit East Lismore community. "We are going to smarten up the front and offer customer parking and there will also be a new shed,” he said.